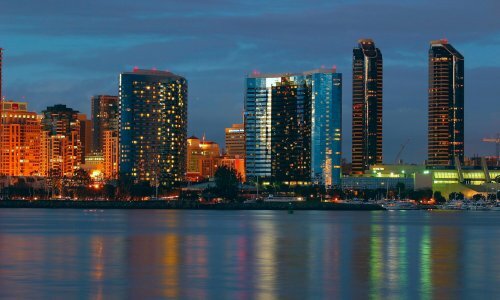 As Southern California locals, we know our cities best. 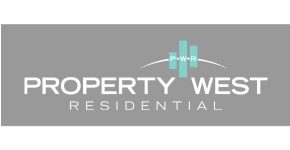 Property West Residential has been a leader in the multifamily real estate market since inception. The concept is simple. We purchase properties in the best locations, upgrade to premium quality finishes and manage with exceptional customer service.